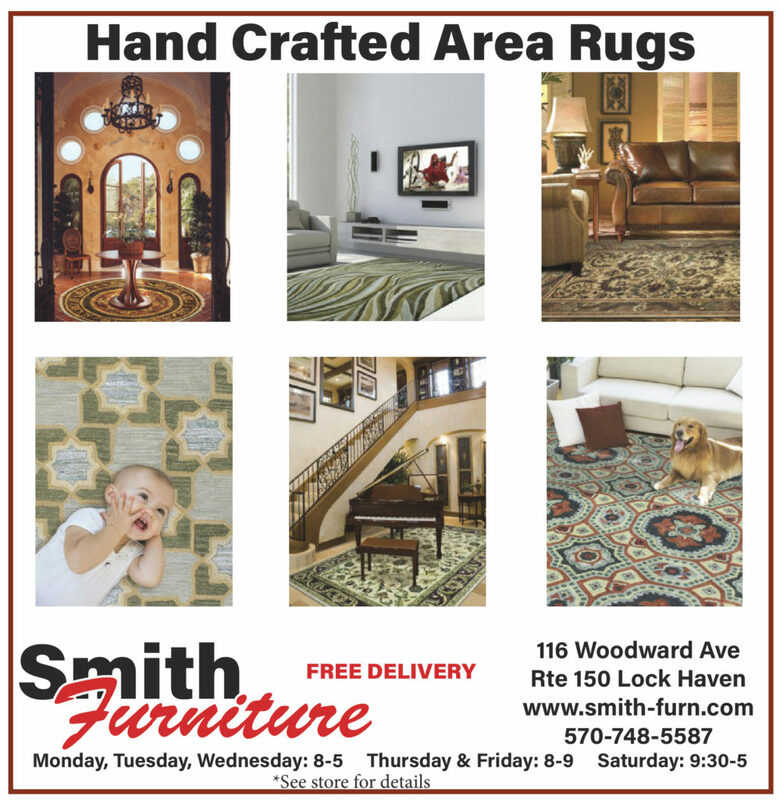 We offer many sizes and styles of area rugs for your home or office, even your front porch! 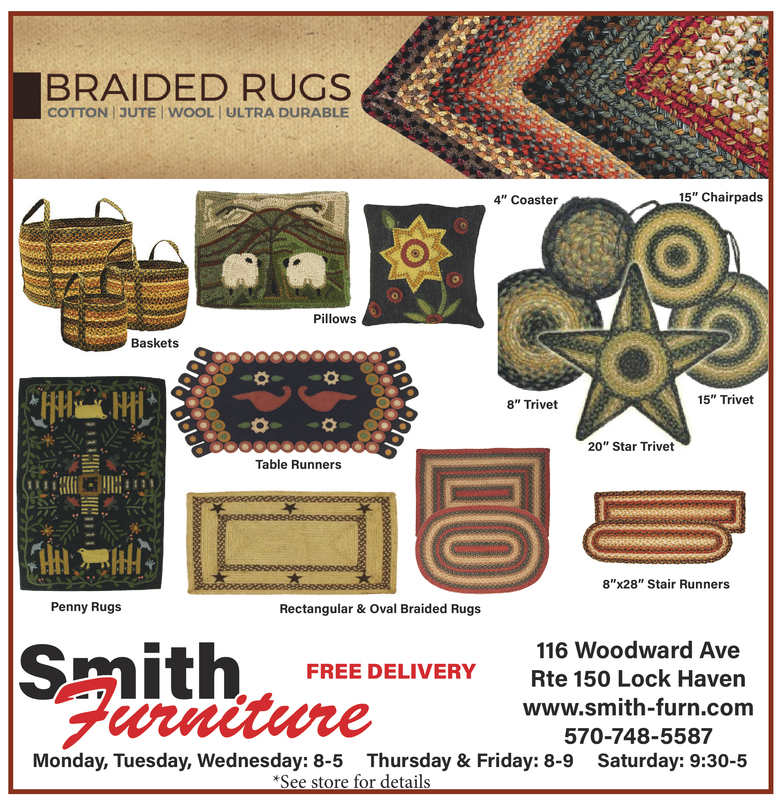 You have the option of hand braided or hand crafted traditional area rugs to choose from. Most are 100% wool, but other materials are available. Stop in and take a look! You’re sure to find the look that’s you!